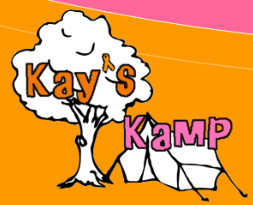 “The Raymond Lee Band” will be hosting/performing the 7th Annual Benefit Concert for Kay’s Kamp and Ashley’s Orphans on SATURDAY, March 2, at True Life Church. Please join us for an exciting night of music and help us make a difference in the lives of many children. Admission is a FREE and a love offering will be taken. True Life Church is located at: 130 Executive Dr #8, Newark, DE 19702. Doors open at 6:30 and show starts at 7:00. With special opening guests – The Cord. We are hoping for a great turnout, so that we can give these two wonderful organizations an incredible Love Gift, 100% of the Love Offering will go to Kay’s Kamp and Ashley’s Orphans. So bring the family and let’s have a great night together! !